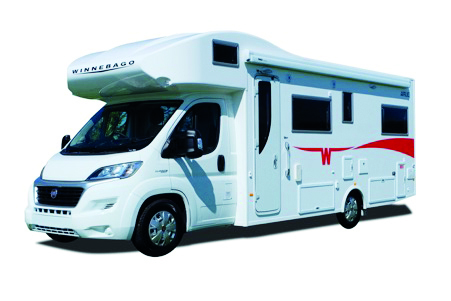 DeLuxe will be exhibiting both Winnebago and Pilote motorhomes at the Covi SuperShow. Offering a comprehensive range of world-class motorhomes, Winnebago’s Australian-built motorhomes are uniquely designed to handle New Zealand and Australia’s tough conditions. The French-built Pilote Pacific range offers you the chance to experience a vehicle specifically designed for maximum comfort with many of the European features you would expect in a luxury motorhome. The Pacific range offers low profile motorhomes ranging from 5.99m to 7.45m long and is available in several stylish layouts. Plus, the Foxy Van range offers two layouts ideal for trips for two or for the whole family.